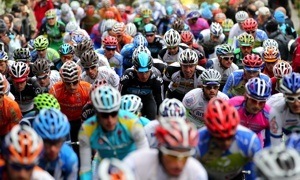 This year's race once again started with great fanfare and high heat. 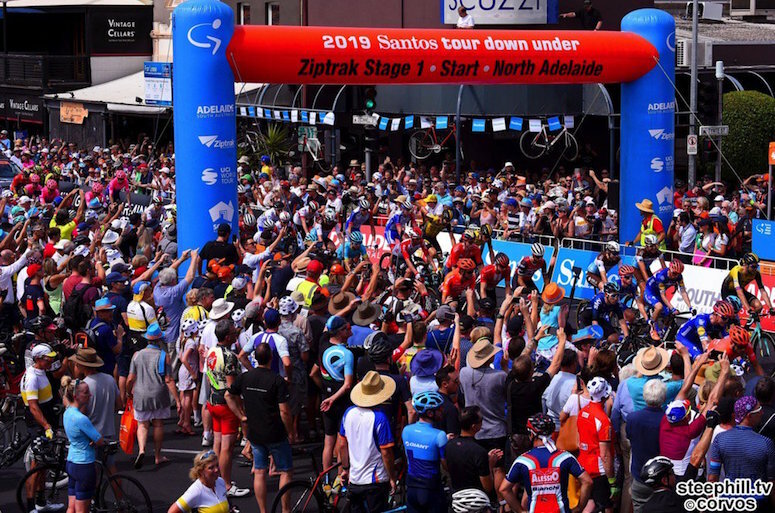 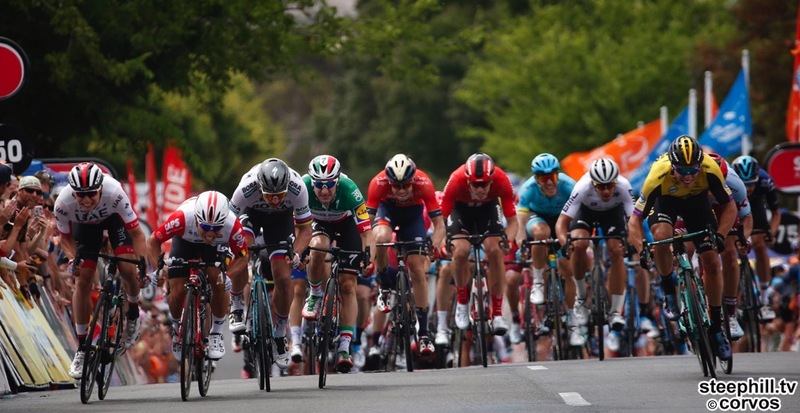 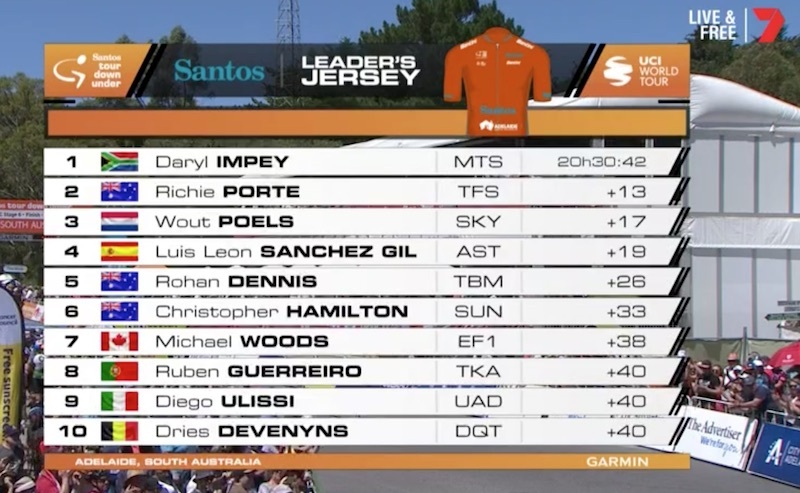 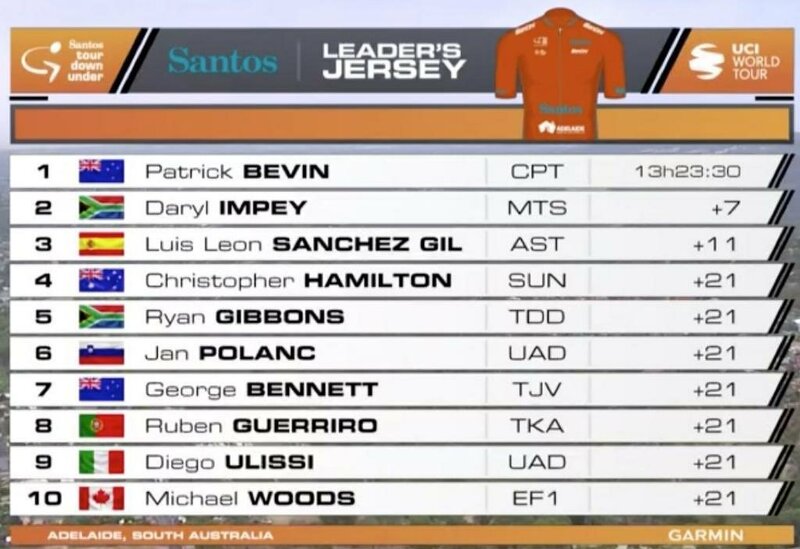 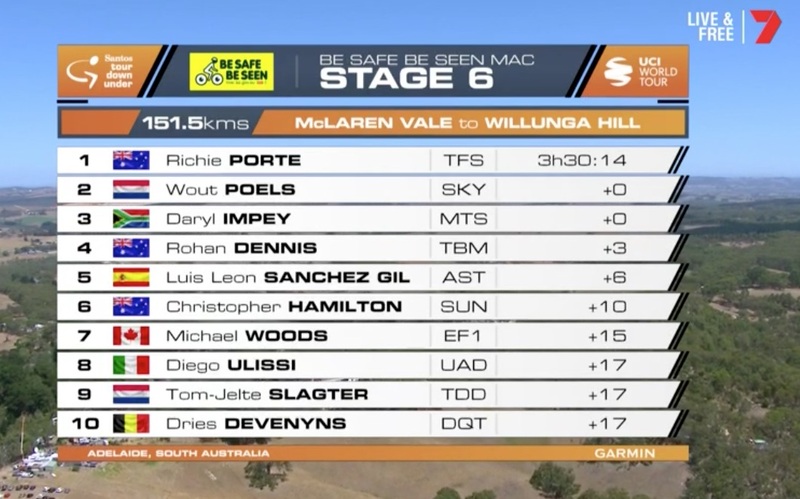 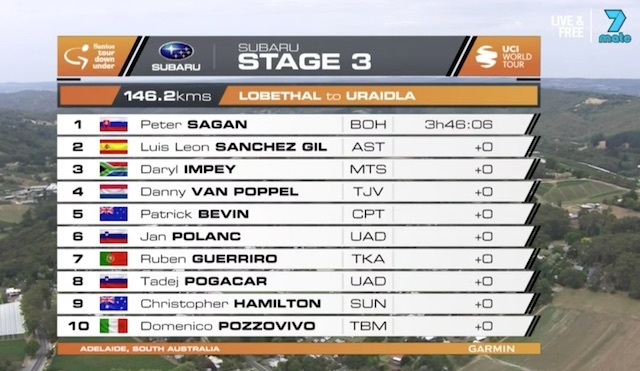 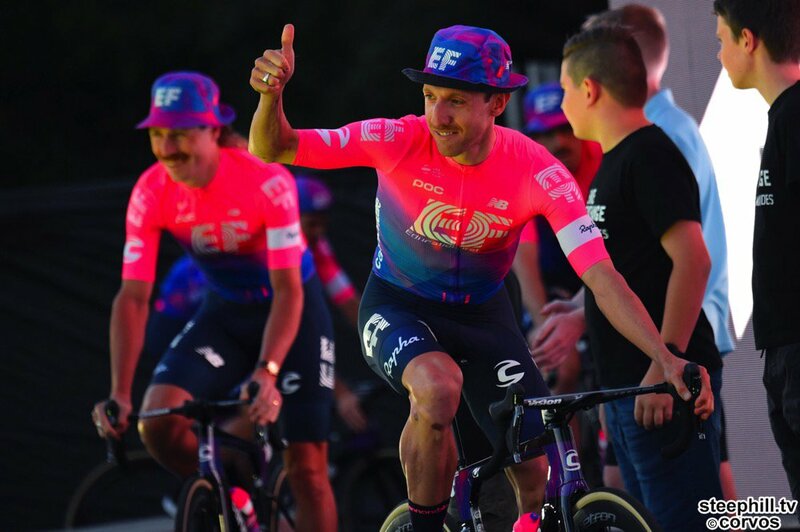 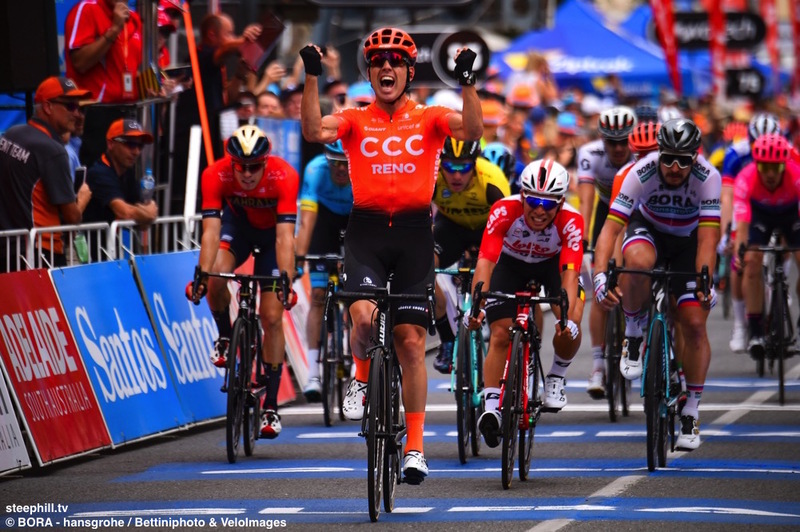 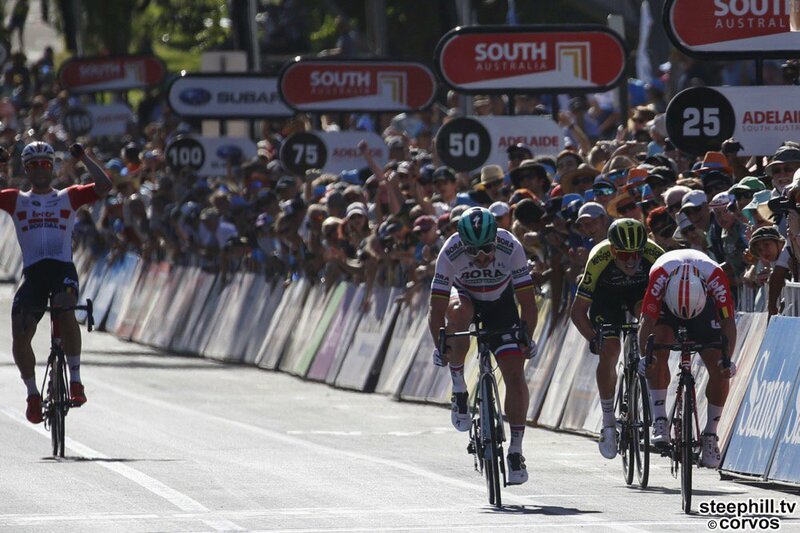 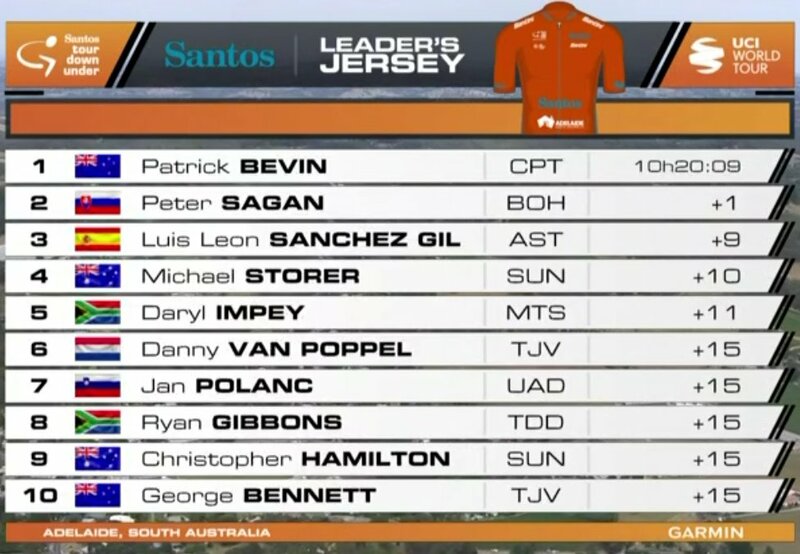 This is the 2019 Tour Down Under live dashboard with daily updates including photos and videos. 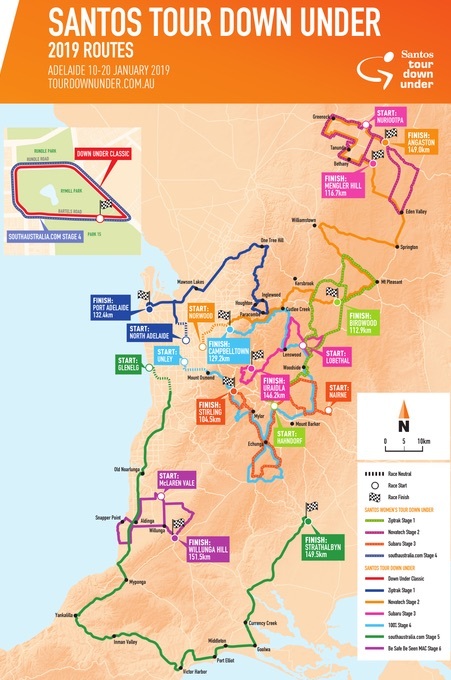 January 14 update: The second stage has been cut by 26 km due to forecasted high heat. 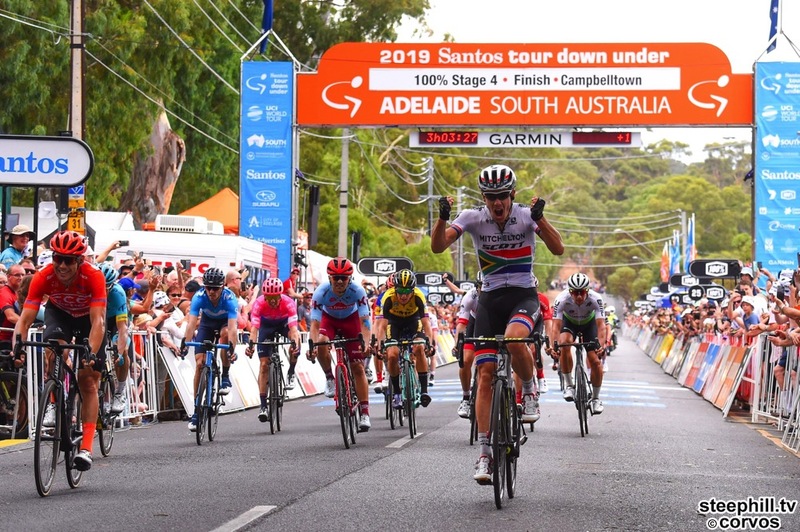 See the race summary table (right) for the Down Under classic profile, map and timetable. 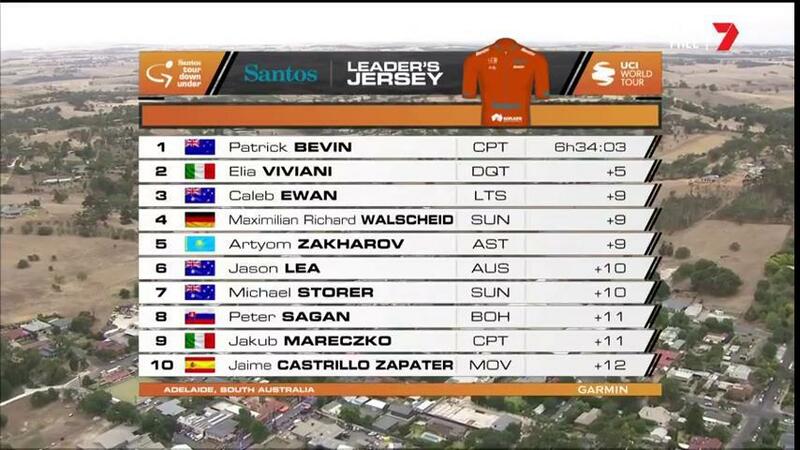 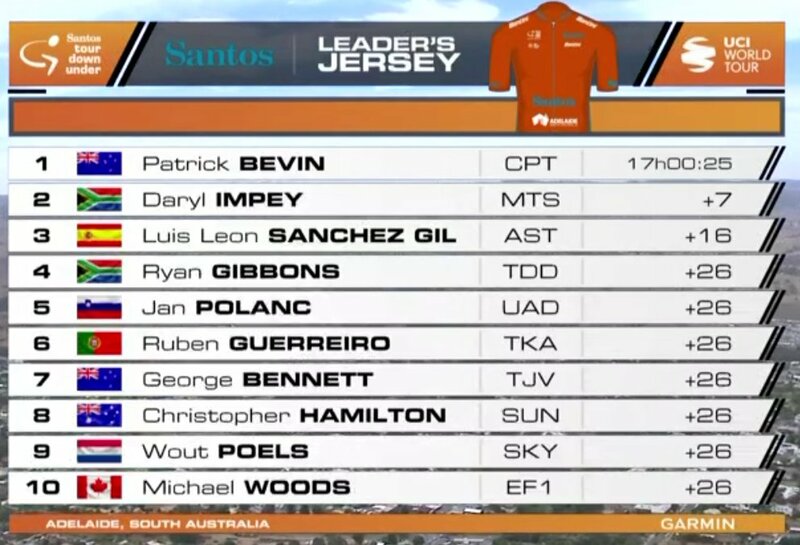 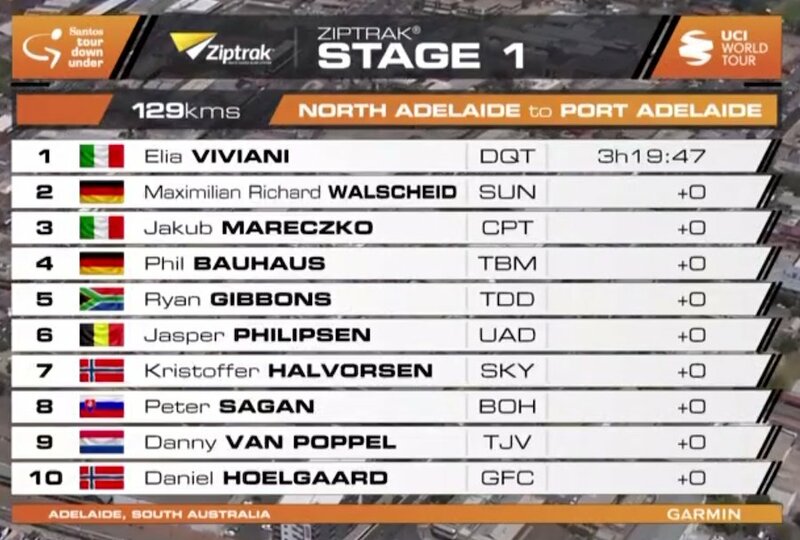 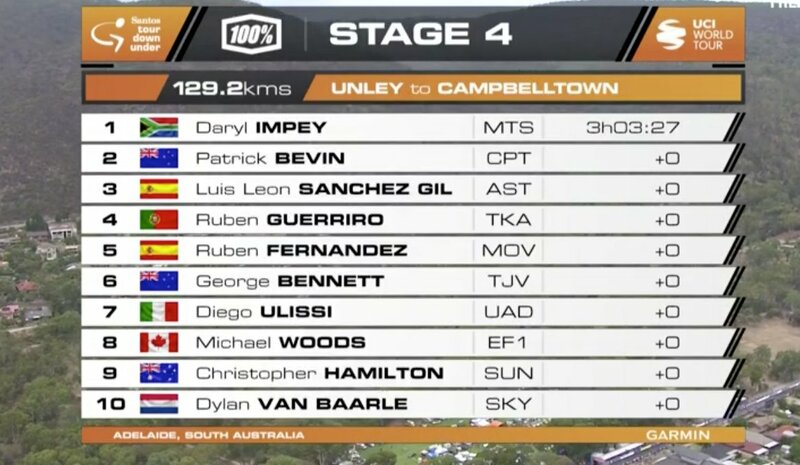 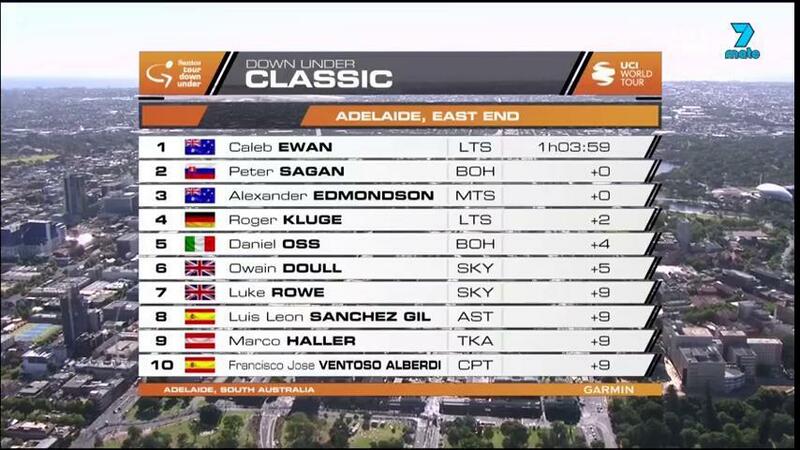 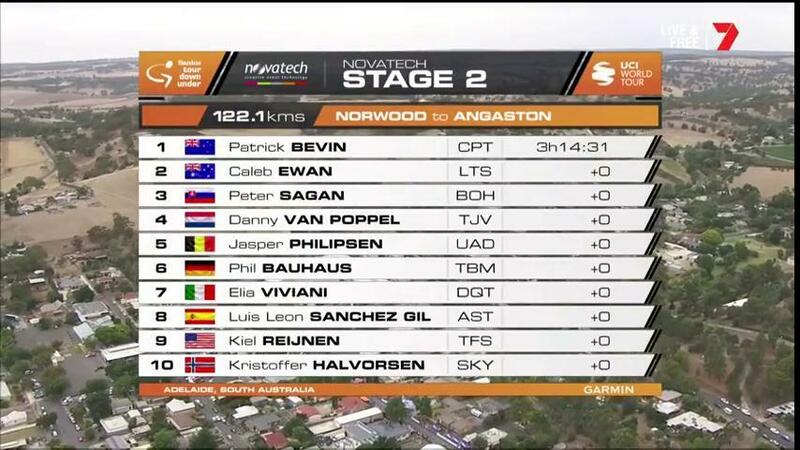 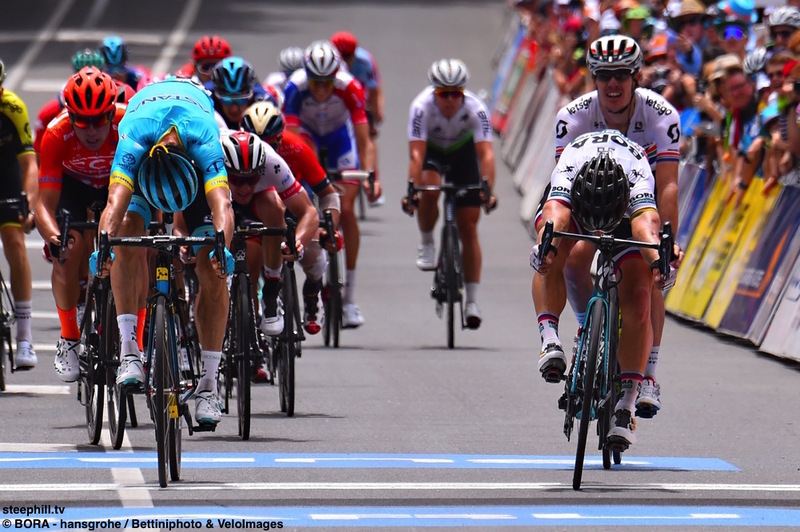 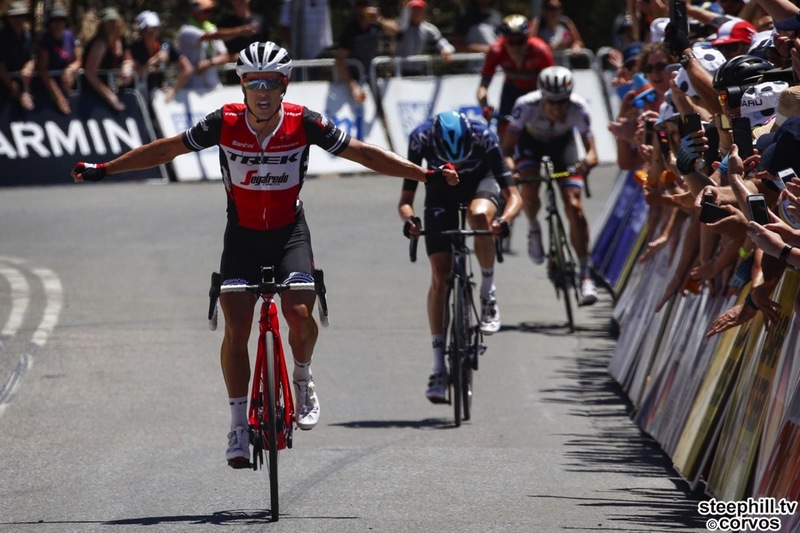 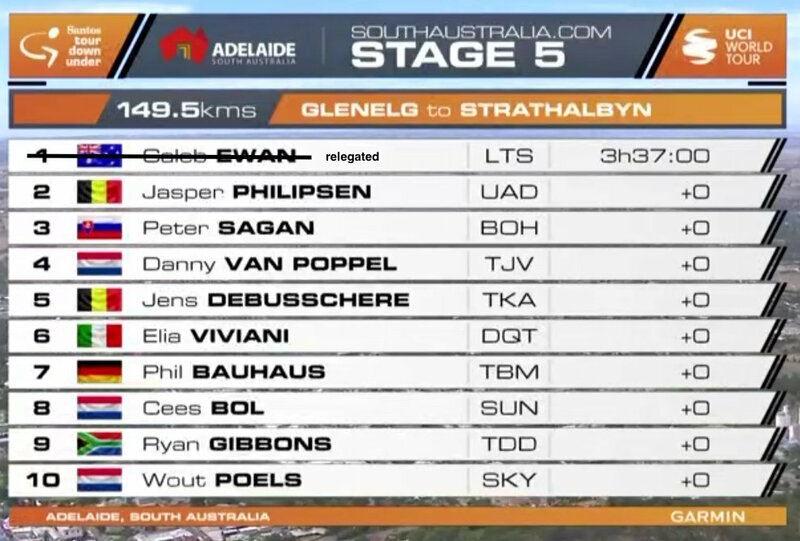 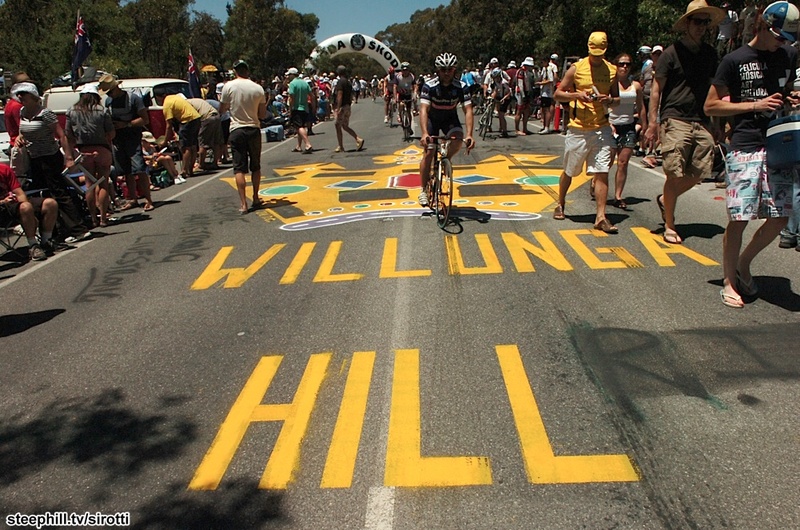 TDU Live English updates from the official site; live text and photo updates suitable for any smartphone.